April is the perfect time to plant primula, poppy, pansy, viola, petunia, dianthus, nemesia and gazania seedlings. 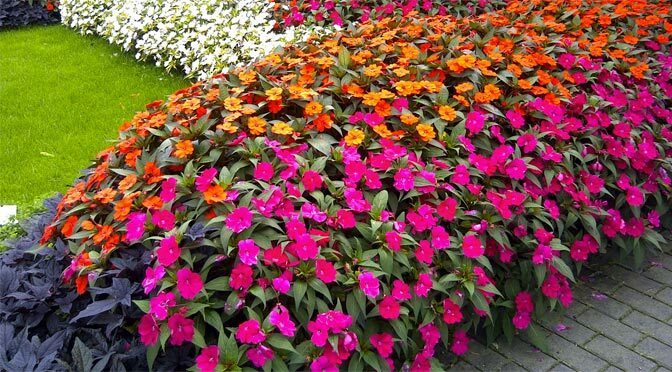 For longs lasting colour, Sunpatiens are an excellent container and bedding plant. 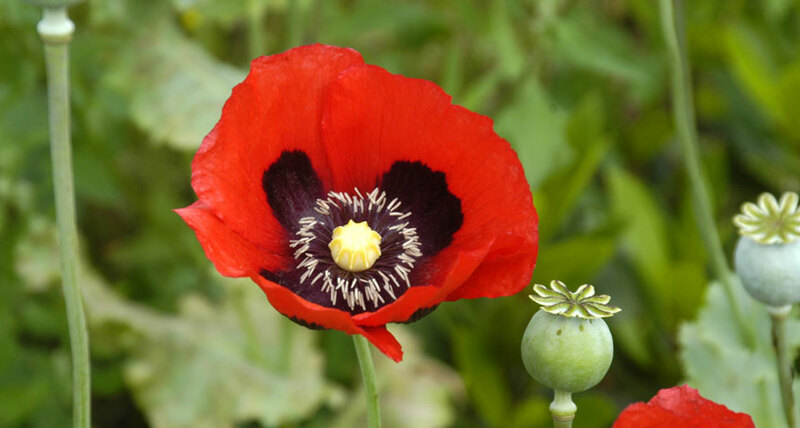 They enjoy a sunny position and well-drained soil. Get your garden beds in shape for winter by adding liberal mounts of compost, feeding with 2:3:2 and adding a final blanket of mulch. Mulch is placed on the surface of the soil in order to trap moisture in the soil. Mulch also helps to reduce weed growth and acts as an insulator, keeping the soil cool during the hot summer months and warm in winter. Lawns can be fertilised with a mixture of 50% 2:3:2 and LAN. 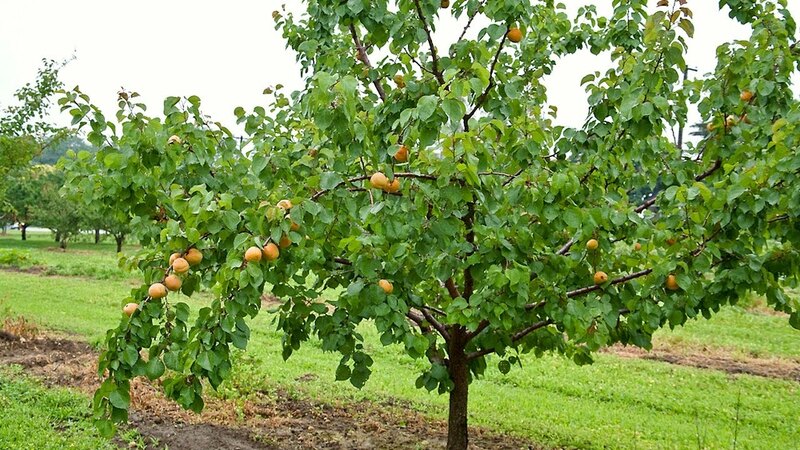 Feed citrus trees with a general fertiliser and a handful of Epsom salts per tree. Pruning will enhance growth, improve flower and fruit quality, rid plants of diseased or broken growth, and keep them neat and in check.